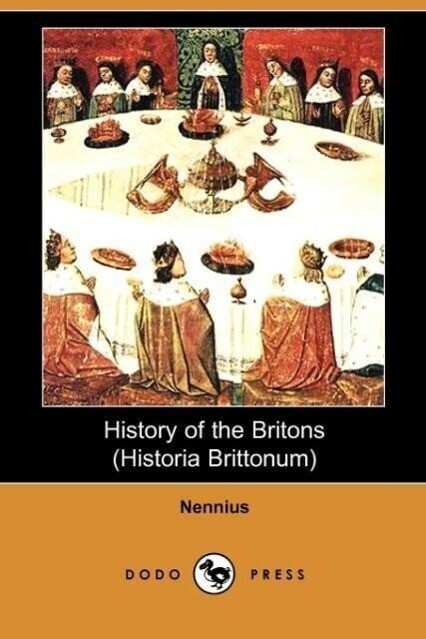 The Historia Brittonum, or the History of the Britons, is a historical work that was first written sometime shortly after AD 833, and exists in several recensions of varying difference. It purports to relate the history of the Brythonic inhabitants of Britain from earliest times, and this text has been used to write a history of both Wales and England, for want of more reliable sources. The Historia Brittonum has drawn attention because of its role in influencing the legends and myths surrounding King Arthur. This history is the source of several stories some of which were repeated and amplified by later authors.